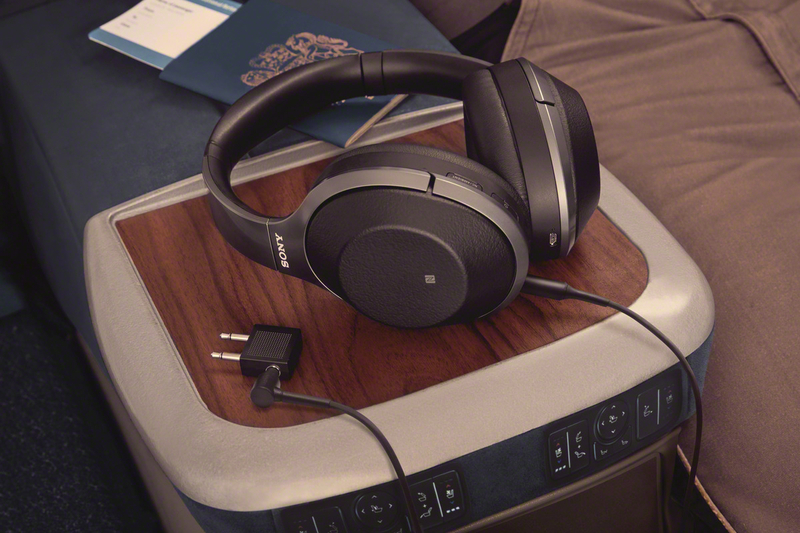 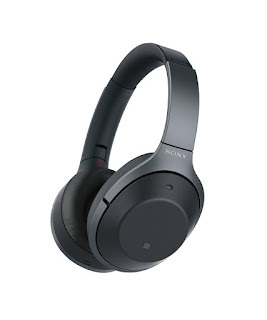 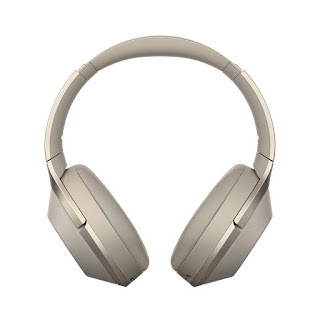 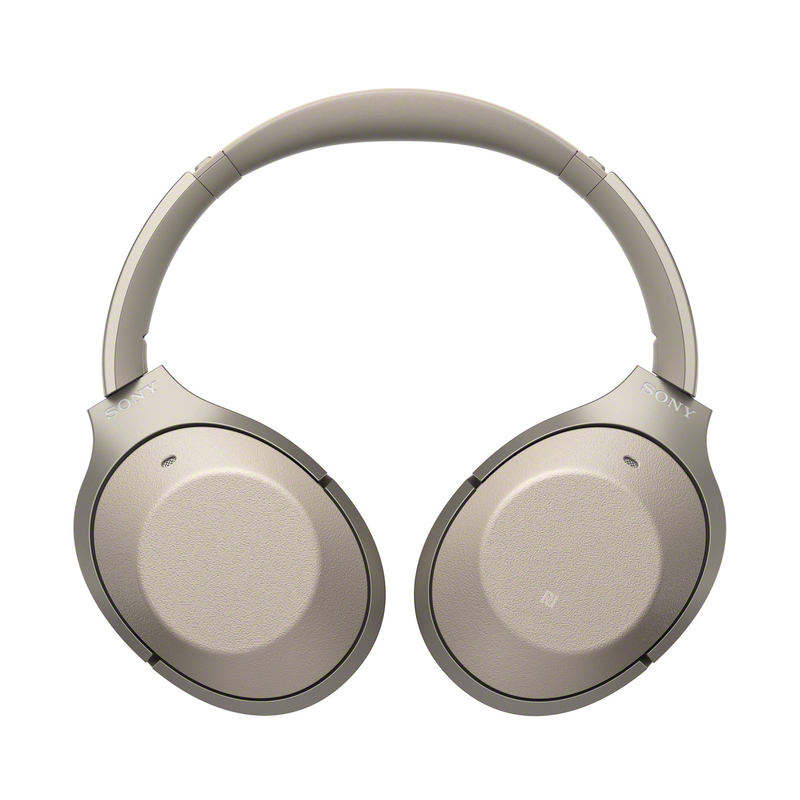 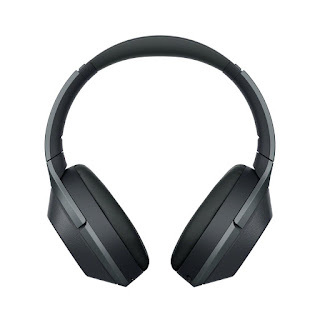 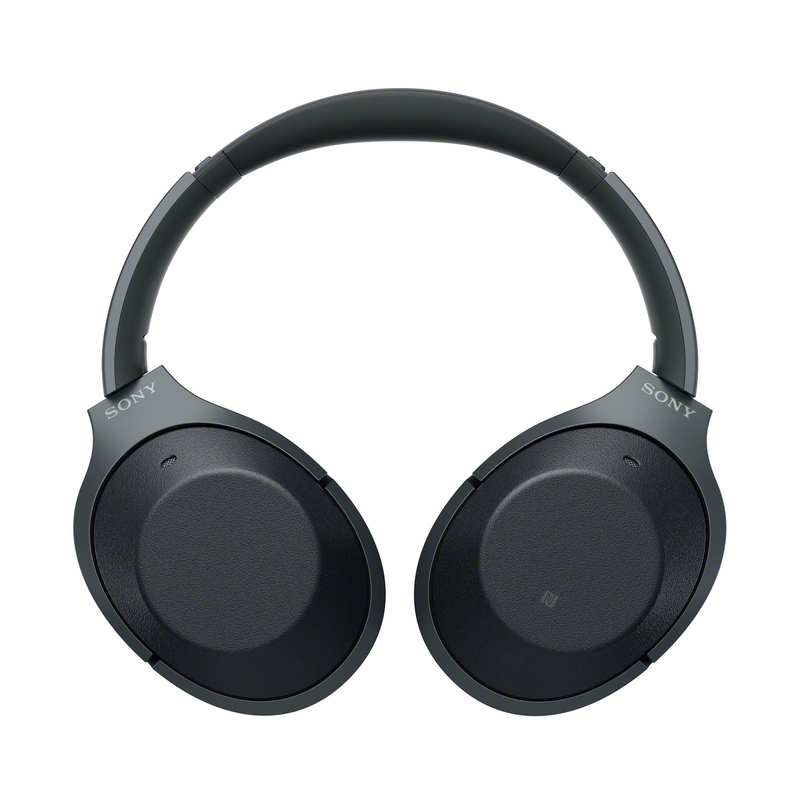 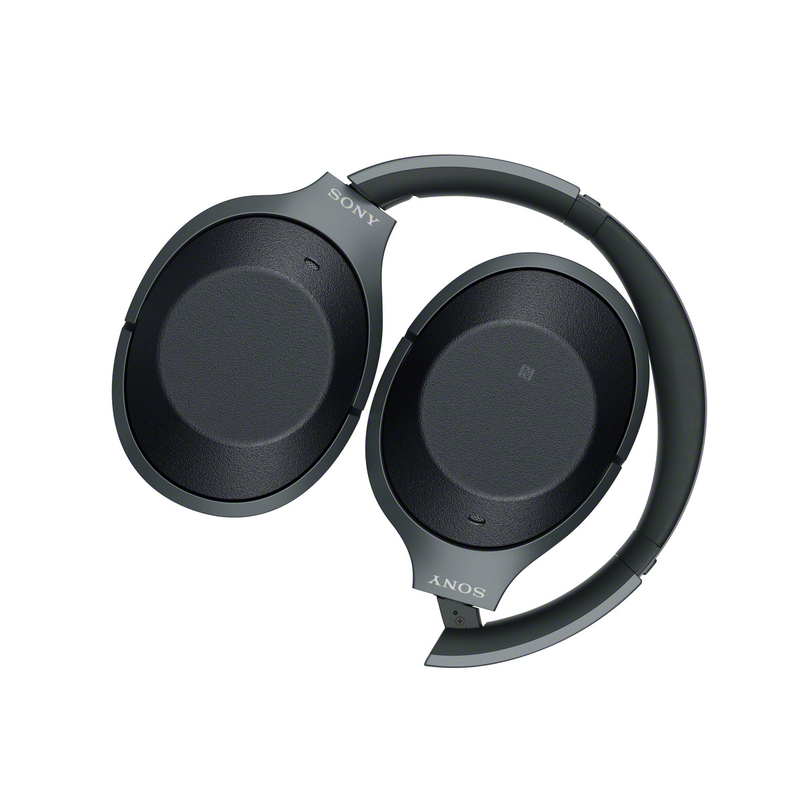 Sony released an updated version of the MDR-1000X at IFA today, the WH-1000XM2. 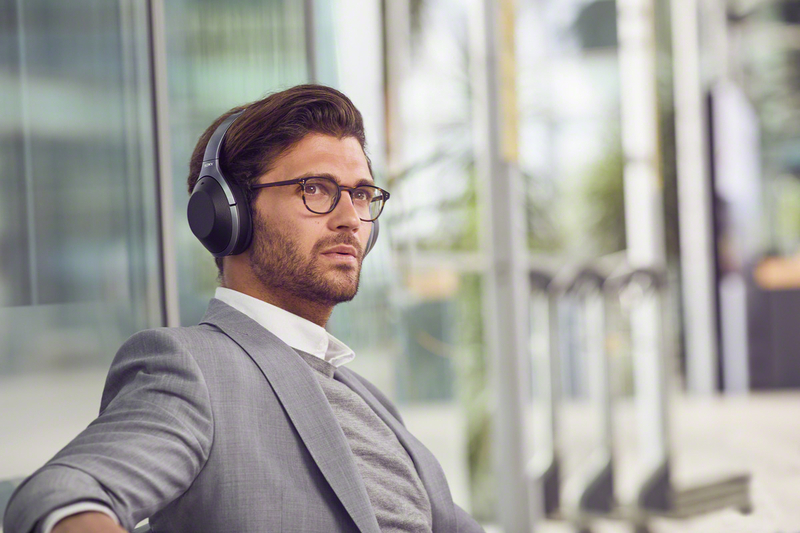 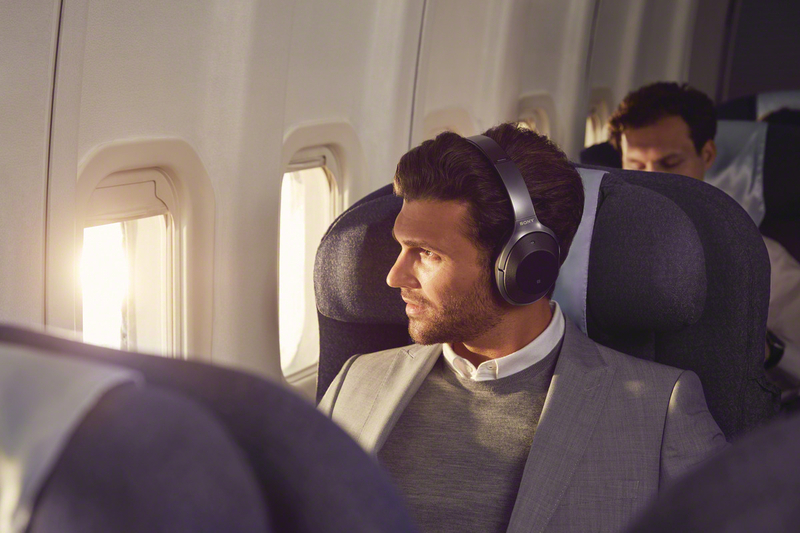 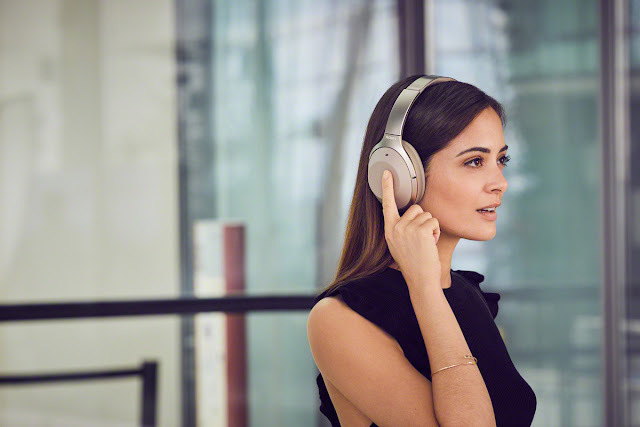 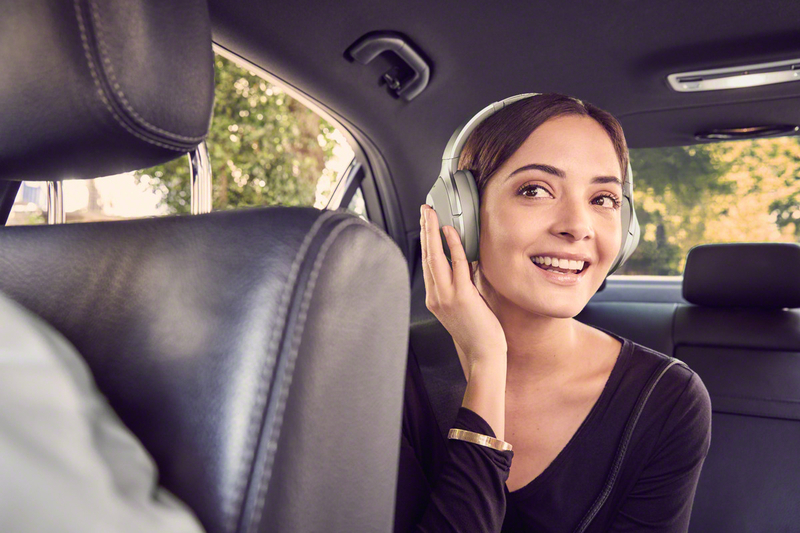 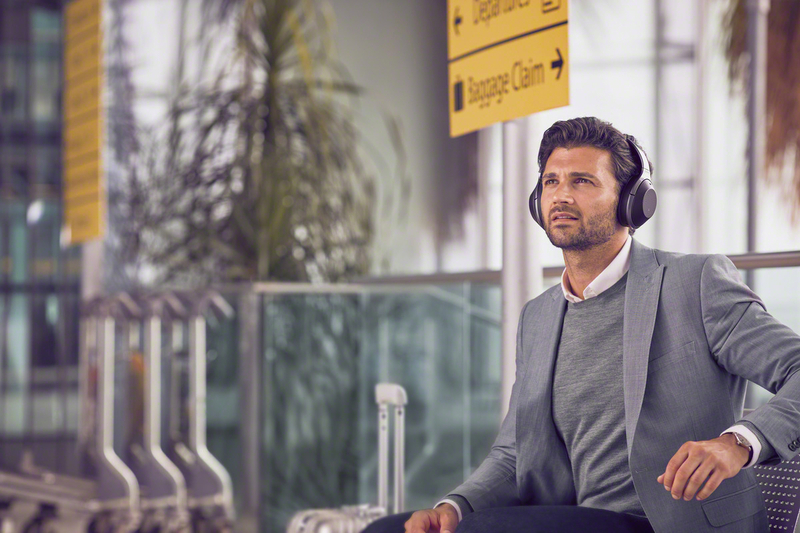 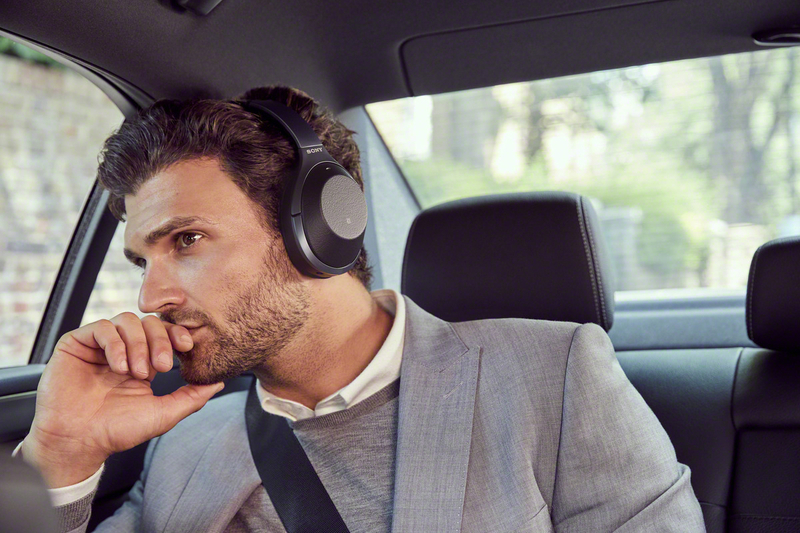 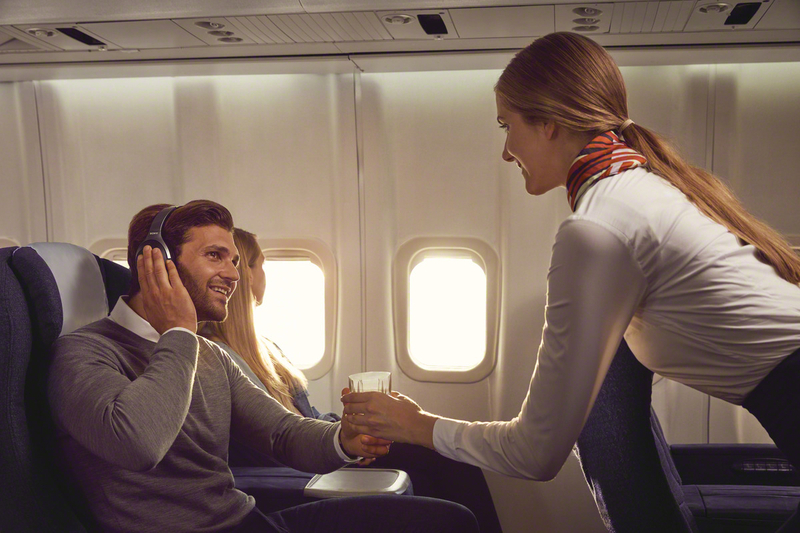 Benefitting from all the award winning features of the MDR-1000X and bringing even more to the table, the WH-1000XM2 does not disappoint with the best noise cancelling technology combined with unique Ambient Sound mode, Personal NC Optimizer and Quick Attention mode in this headband style. 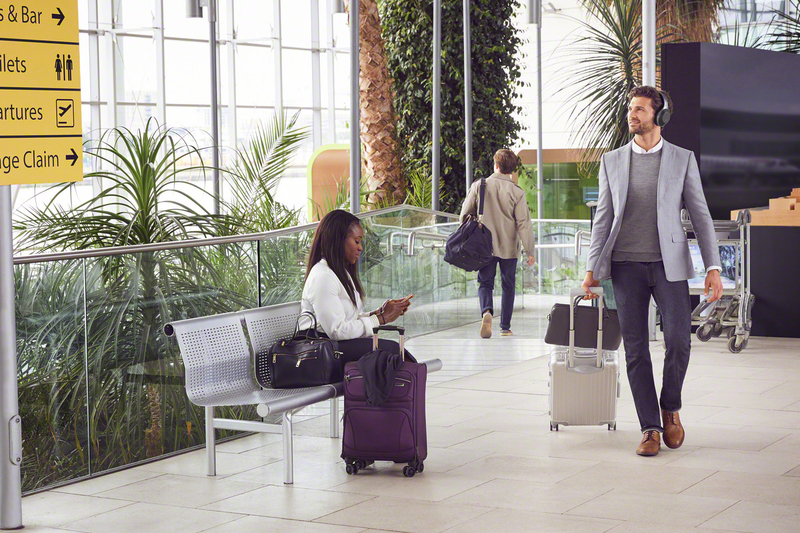 If you are a frequent flyer then the new Atmospheric Pressure Optimizing feature that analyses your surrounding atmospheric pressure and improves the NC performance will make a difference to the comfort of your flight. WH-1000XM2 will be priced at approximately £330/€380 and available from September 2017. 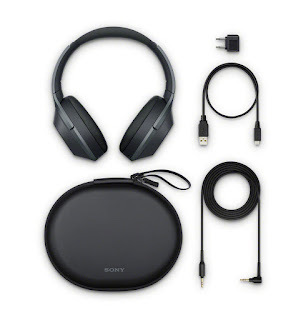 Removing the "MDR" prefix is completely unnecessary and wrong.